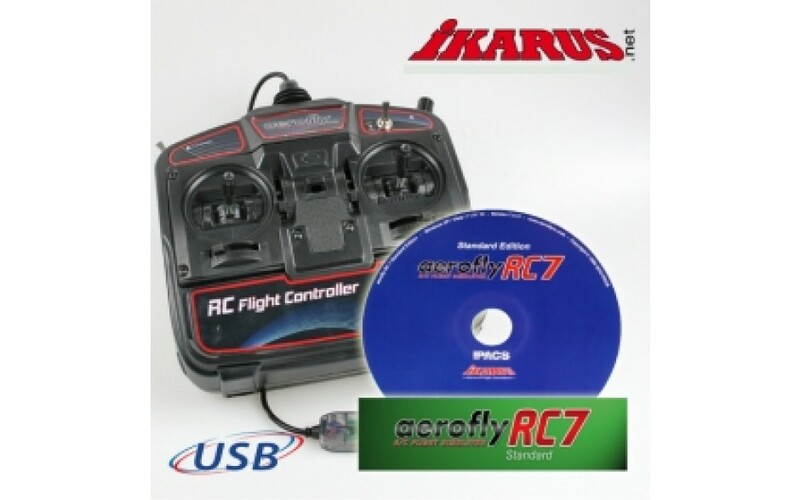 Version Lite Aerofly RC7 Pro (34 models and 6 sets), delivered with a USB controller in mode 2 interchangeable just in mode 1. 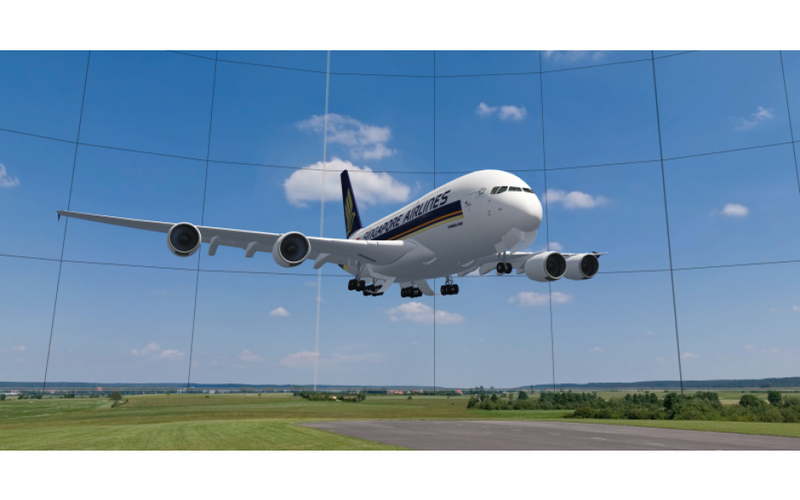 Aerofly RC7 is based on technology, design, physics of flight and on the graphics of the aerofly 5.7 Simulator, whose reputation is more to do. 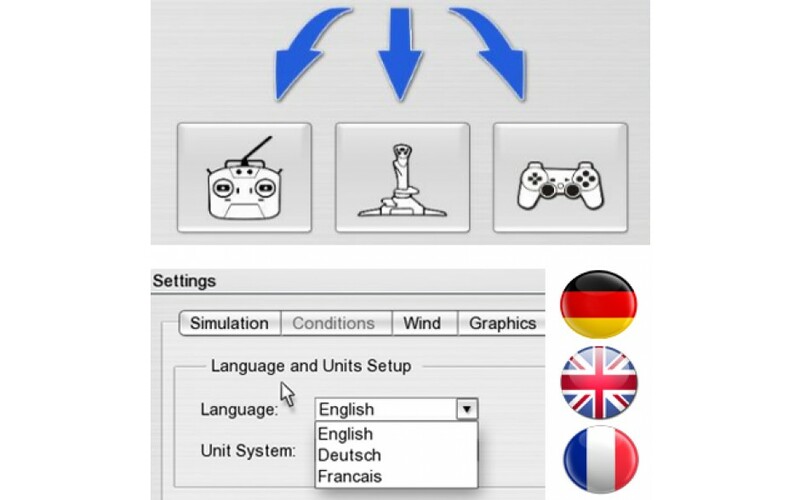 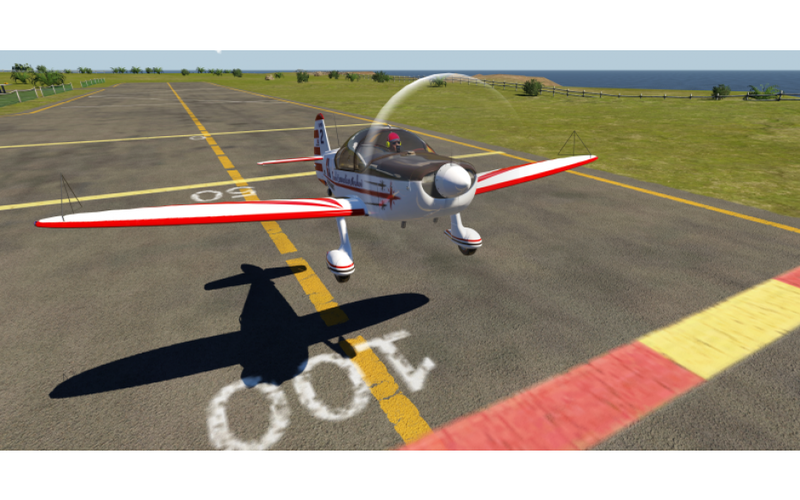 Beginners, experienced pilots and professionals offers a perfect simulation. 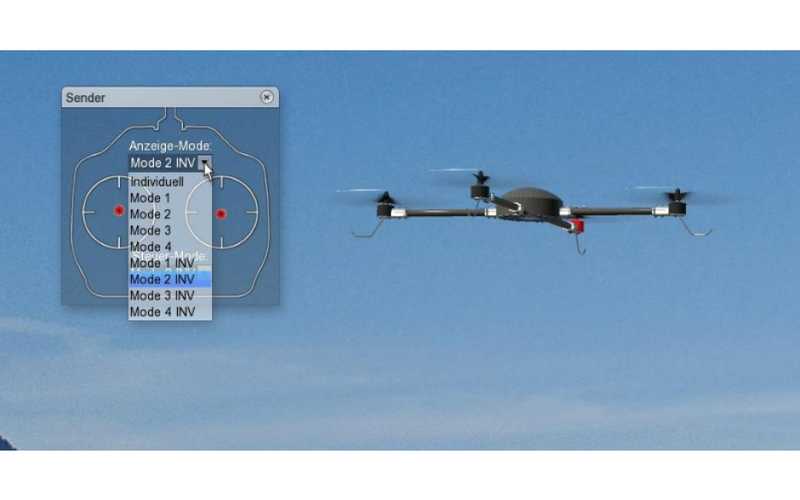 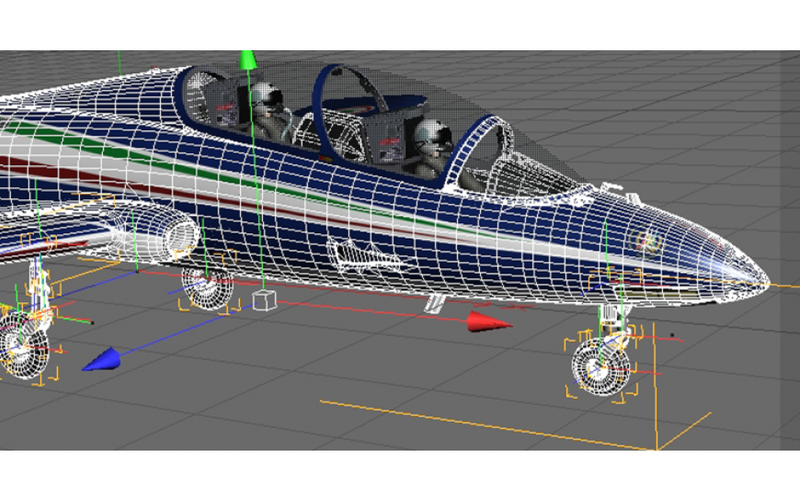 Aerofly RC7 will allow each driver to find a model at his convenience. 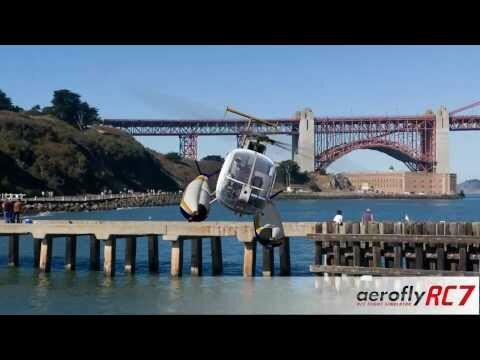 With its unique digital landscapes and its many possibilities of settings, Aerofly RC7 is a complete RC Simulator. 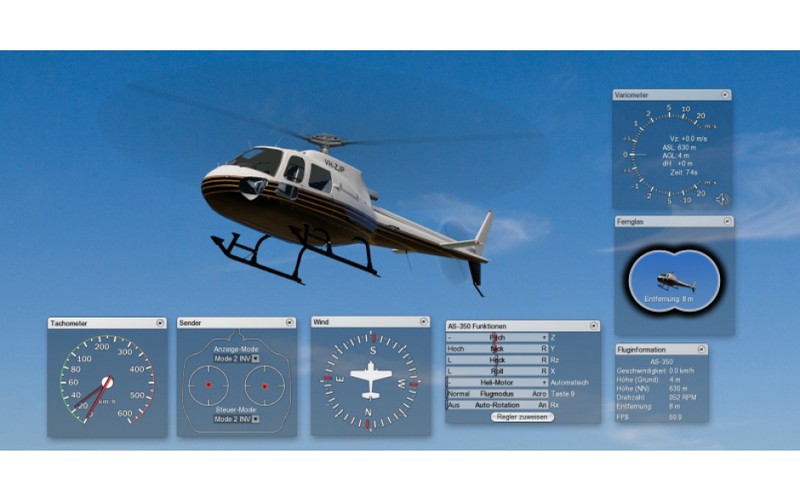 • 6 scenes digitized including 2 3D scenes. 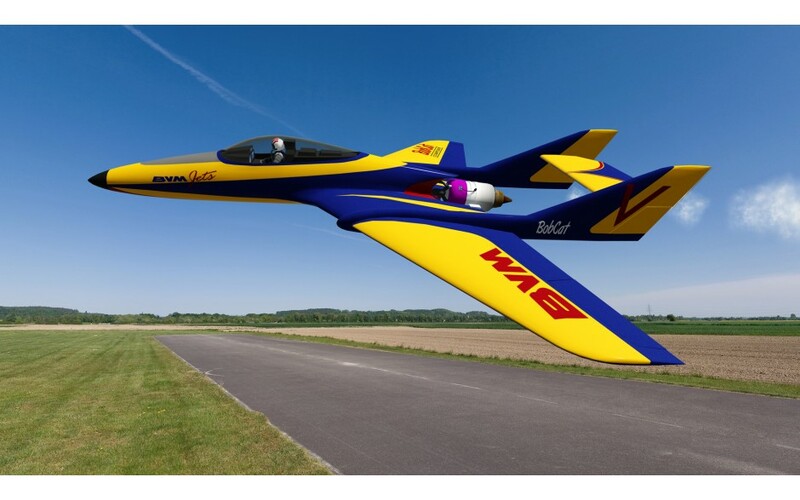 • Models of 3D aerobatics, gliders, gliders of flight of slope, thermal and electric helicopters, jets and many others (planes, jets, helicopters, gliders, quadrocoptere). 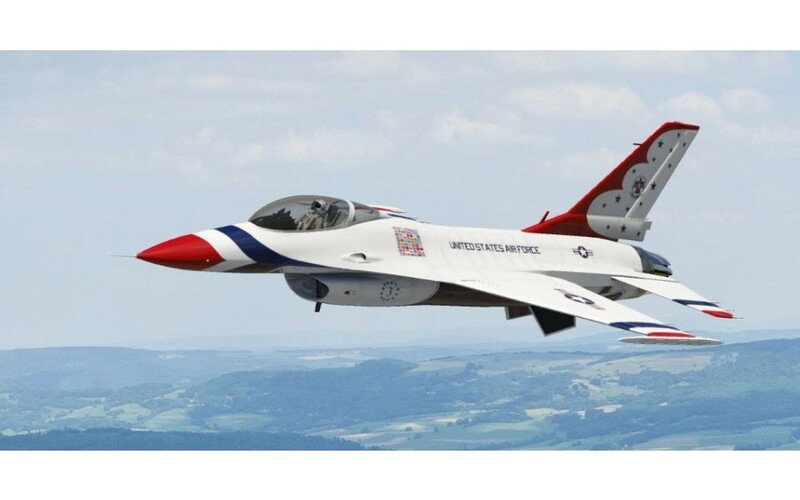 For some radios, adapters will be needed. 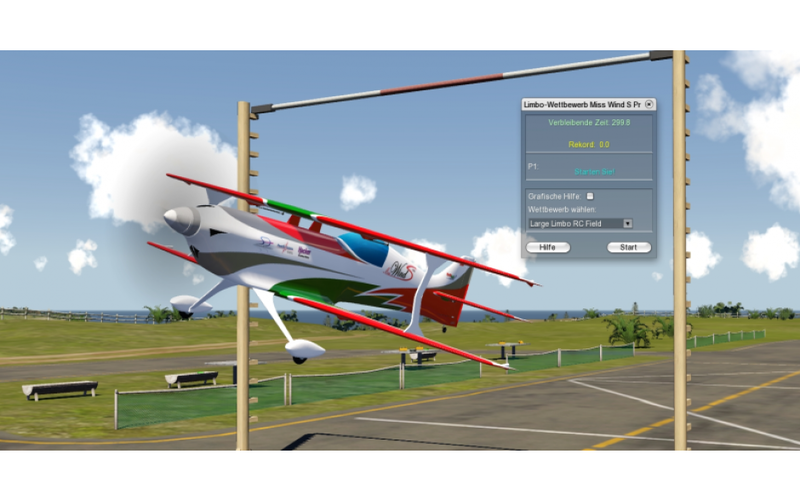 Note: no activation of the software does not run the software, but Lui 1 aircraft version. 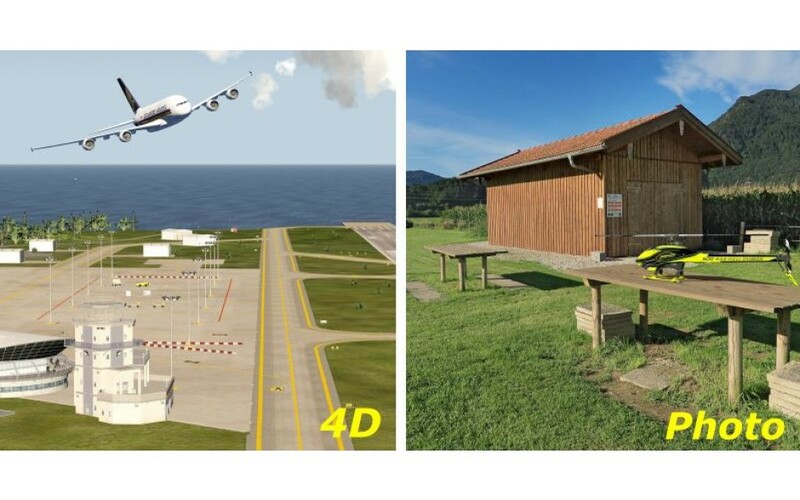 Attention: In the case of a minimum configuration, the quality of the simulation depends directly of the model and the chosen landscape.